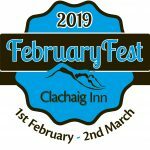 How to prepare for better outcomes, less stress and more fun in the winter mountains of Scotland. 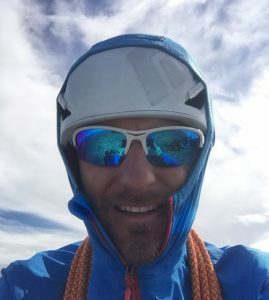 Rich Parker is a certified Mountaineering Instructor and International Mountain Leader, rescue and working at height specialist. 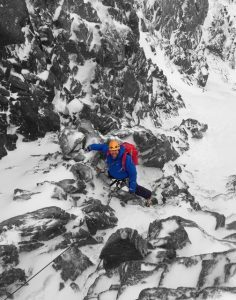 Originally from Skye he lives with his wife Gillian in Fort William and can be found at Access-Mountain, offering skills training, guided mountaineering, rock and winter climbing.